Arrange your business or luxury flight on a Falcon 2000LXS, the newest member of Dassault Aviation’s family of Falcon 2000 business jets, offering best-in-class features and performance. Delivering a flight range of 4,000 nautical miles and speeds well over 600 mph, the new LXS model includes the same inboard slat and blended winglet upgrades introduced on the 2000S, improving short runway capabilities at challenging runways like London City, Aspen, and Hilton Head. 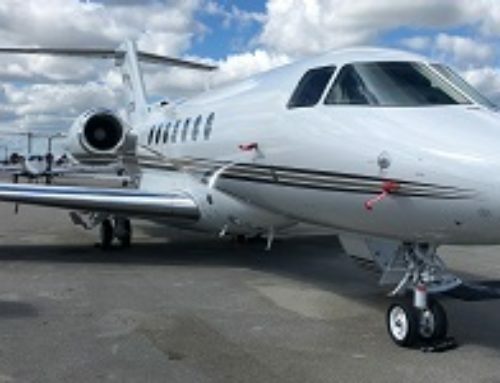 Get connected to an array of Falcon 2000 LXS business jets for you next flight by calling Air Charter Advisors. Our network of approved vendors places thousands of private jets at your fingertips, including Wyvern Wingman/ARGUS Platinum jets, with flights arranged in as little as 4 hours. 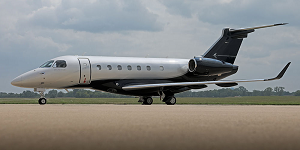 For pricing and availability on Falcon 2000LXS jet charter service, or for information on purchasing/selling a Falcon 2000 series private jet, call us at 1-888-987-5387 (JETS). Hourly charter rates for the Falcon 2000LXS will vary based on several factors, including year of make, and interior upgrades and modifications. 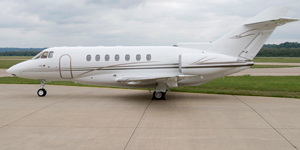 Empty leg flights on the Falcon 2000lxs may be available, which can reduce the price of your flight by 50% or more! 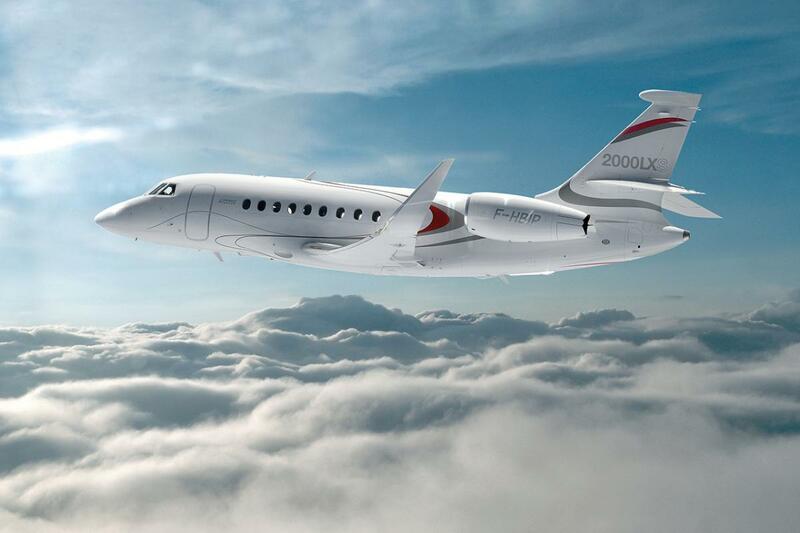 The Falcon 2000LXS is Dassault’s latest edition of the Falcon 2000 family of business jets, combining the range and comfort of the 2000LX with the short runway performance of the 2000S. 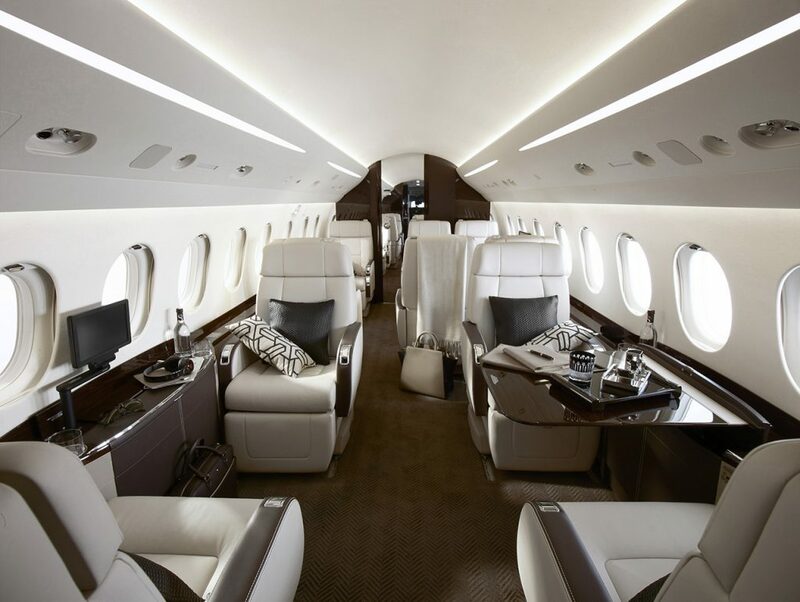 Designed to satisfy the most discerning private jet travelers, it offers outstanding flexibility, allowing for short hops between cities, flights across the continent, or international travel spanning oceans. 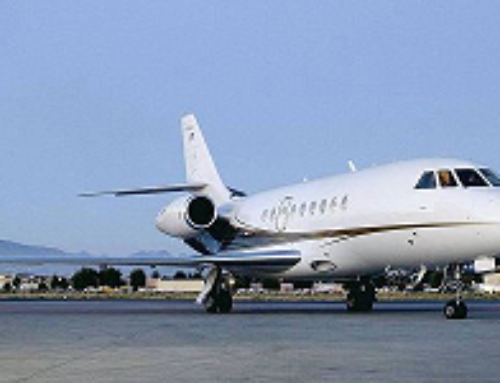 The Dassault Falcon 2000 LXS is a super midsize, wide cabin jet offering a range of 4,000 nautical miles, unrivaled fuel efficiency, and access to short and challenging runways that other jets can only fly over. Other upgrades to the 2000LX model include increased payload and a fresh make-over to the cabin and cockpit. The Falcon 2000LXS interior cabin is spacious, stylish, and astonishingly quiet. Featuring comfortable seating for up to 10 passengers, the cabin measures 7 feet 8 inches wide, wider than many jets in its class, offering optimal comfort during long flights, and over 6 feet of headroom to freely move around. 18 large windows fill the plane with natural light; air is constantly refreshed to keep you from suffering fatigue; soundproofing reduces one of aviation’s already quietest interiors into an aerial library environment. 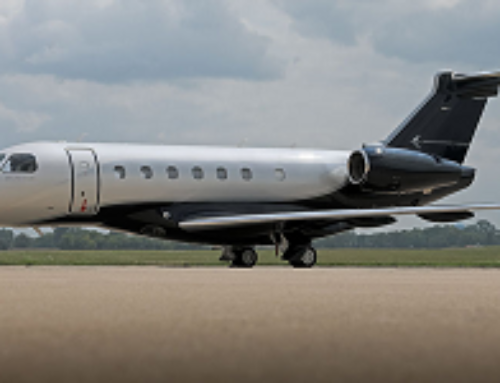 Connectivity options are standard with today’s most popular devices, SatCom and high-speed internet are available, and the intuitive FalconCabin HD+ cabin management system from Dassault ensures you stay productive or entertained no matter where you’re travels take you. Designed as one of the most environmentally friendly Falcon jets ever built, the 2000LXS features wing enhancements to reduce fuel costs and emissions, and a sleek, optimized shape to reduce drag and lower fuel consumption. The 2000LXS is powered by 7,000-pounds of thrust delivered by twin Pratt & Whitney Canada PW308C turbofans. The PW308C is a proven jet engine with more than 1 million flight hours, providing a track record of high durability, low emissions, and low operating costs. If fact, the advanced aerodynamics and fully slatted wing design combined with enhanced Pratt & Whitney engines result in greater fuel efficiency and lower cost of operations than any super midsize business jet in its class. All of this comes without sacrificing speed, able to cruise at 644 mph (0.84 mach) during short range flight. The aerodynamic improvements reduce the required take-off field length to 4,675 feet, climbing 41,000 feet within just 20 minutes, keeping you high above traffic and turbulent weather. The required landing distance for FAR 91 at typical landing weight is only 2,260 feet; not only can the Falcon 2000LXS land at these airports, it can fly farther from them. More range. More payload. Best in-class features. Superior flexibility. Lower direct operating costs. 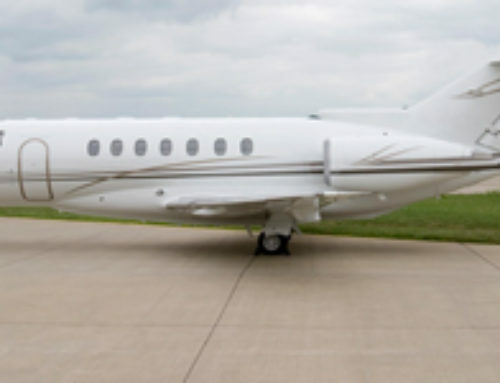 The Falcon 2000LXS is an outstanding super midsize jet to own for a number of reasons. First, thanks to its advanced cabin design and runway performance, it’s able to land at over 90% of its maximum takeoff weight. This allows aircraft owners to fill up at their home base, where fuel prices are often less expensive. Owners can then go on multiple short leg flights, with plenty of range to spare, saving both money and time — the closest competitors in its class burns 20% more fuel, and requires 20% more runway. Second, with an all-digital, fully integrated cabin management system, satellite communications, and high speed Wi-Fi, the transition from office to the sky is smooth and seamless. Executives can host potential clients, attend conferences and meetings, and bring up to 9 additional members of their executive team on-board. Third, the Falcon 2000 LXS offers more than 30 cabin layouts you can choose from, allowing you to customize your private jet to your exact preferences and mission profile — go for a comfortable three-lounge cabin with a shower aft and crew rest area; reduce the entry area to add more lounge space; extend the front with a spacious crew quarters and a massive galley for multiple meals. Dassault has been a pioneer in modern HUD system, from its early Mirage IIIB fighter, to today’s Mirage 2000 and Rafale combat jets. 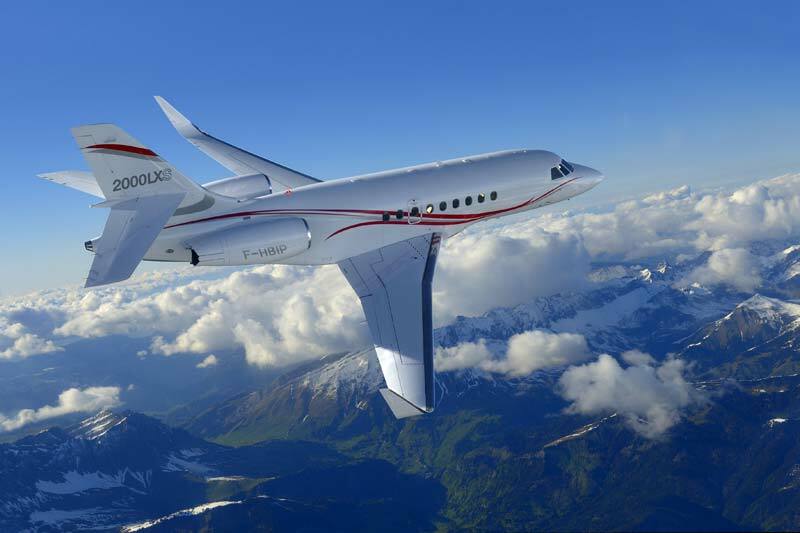 Dassault introduced its technology to business aviation in the early 90’s on the original Falcon 2000, and conttinued to improve with every iteration. 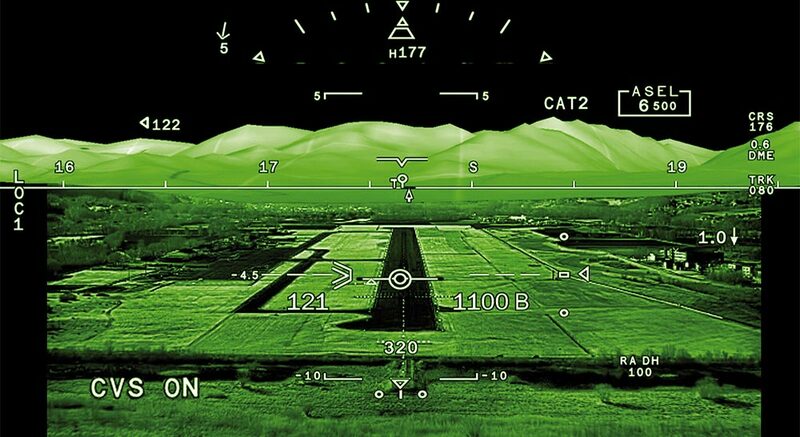 FalconEye, the latest flight deck innovation from Dassault, combines multi-spectral, high definition, Combined Vision System (CVS) with an Enhanced Vision System (EVS) and Synthetic Vision System (SVS) into a singular heads-up display. The 2000LXS also features the next generation of avionics suite, EASy II. This avionics system reduces pilot workload and allows them to focus on flying by automating and abbreviating repetitive and potentially distracting tasks. EASy II’s Flight Management System (FMS) permits a wider range of approaches with SBAS/LPV, and XM Graphical Weather provides a complete meteorological outlook with enhanced weather information. All of these flight deck features improve the situational awareness of pilots in inclimate weather conditions and during night flights, and safety-enhancing features as standard equipment provide invaluable peace of mind. 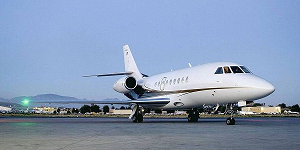 The Falcon 2000LXS is able to operate out of challenging airports unlike many of its super midsize peers. 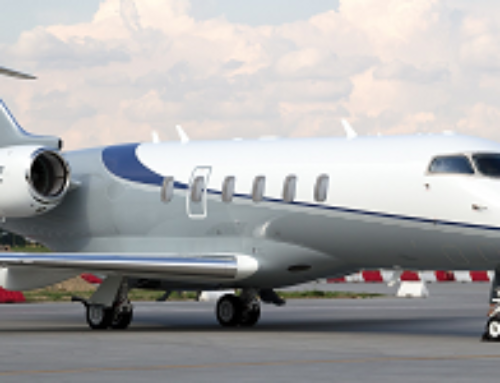 It also outclasses the light and midsize jets that can reach them by traveling farther and comfortably carrying up to 10 passengers, making it a popular choice for short range flights such as L.A. to Vegas, or Teterboro to Dulles, while still making the trip from New York to Paris, London, Rome, Geneva, and more. 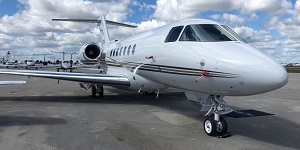 For availability and hourly rates on hiring the Falcon 2000LXS, or acquisitions, sales, fractional ownership, and jet card membership info, call us at 1-888-987-5387. * Photos and average hourly rates are examples and vary depending on make, model and year; amenities, routing and scheduling/availability, and do not include fuel or taxes. All images provided courtesy of Dassault Aviation unless noted otherwise.